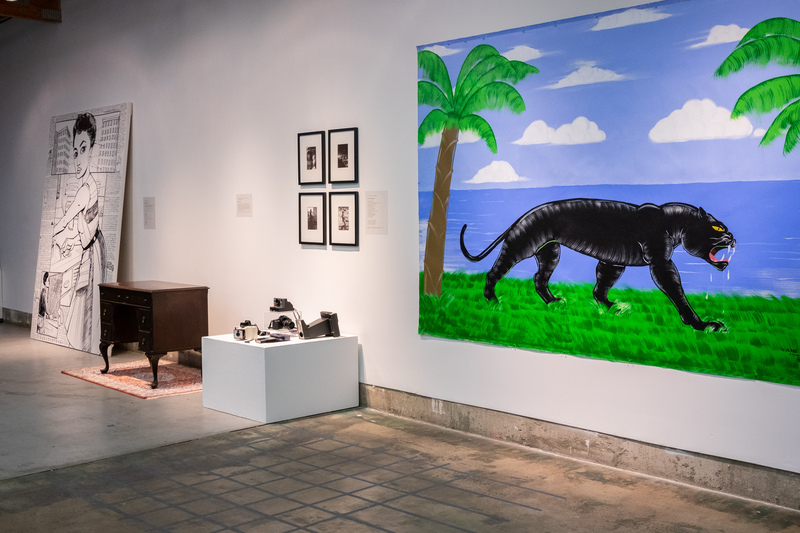 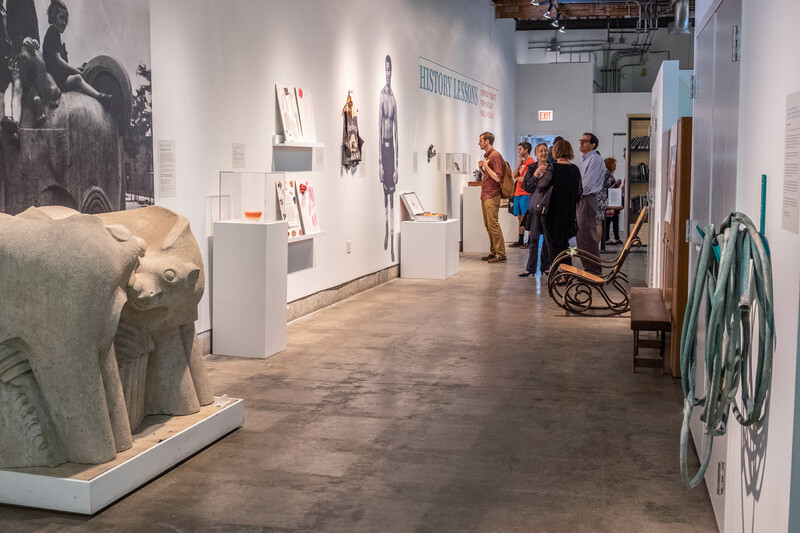 Named #6 in the Chicago Tribune’s top 10 exhibitions in Chicago in 2018. 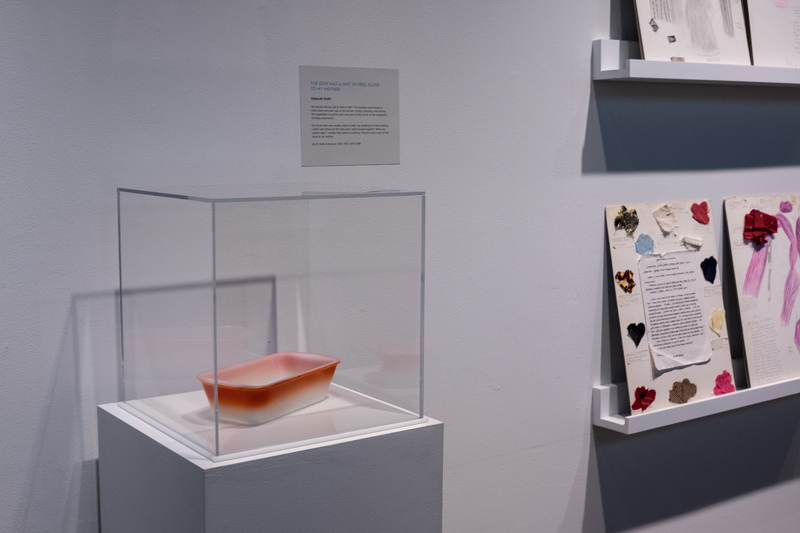 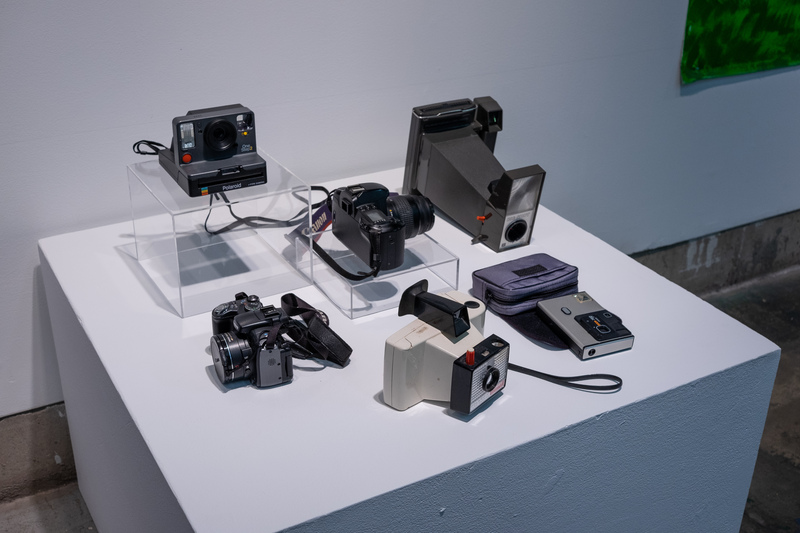 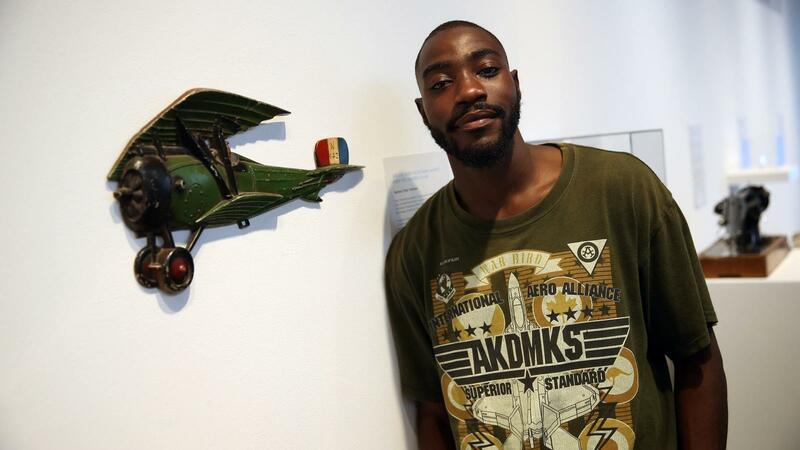 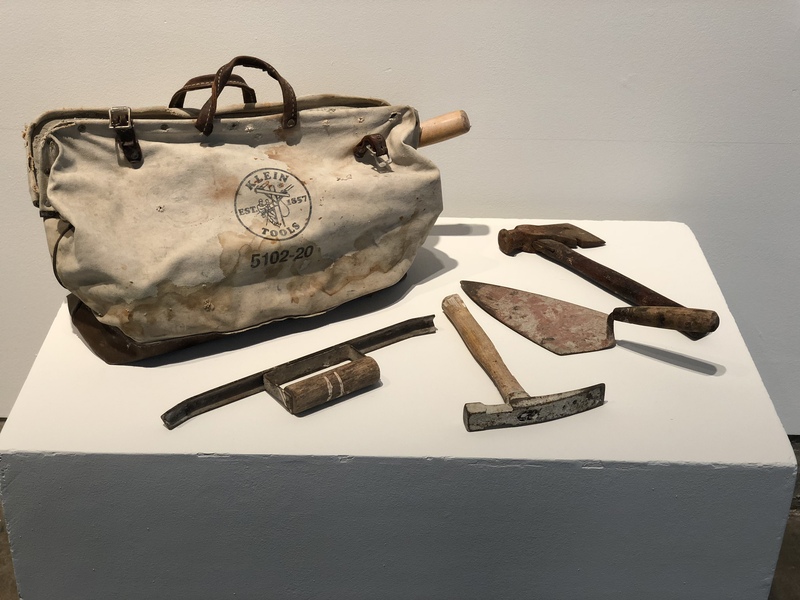 Instead of showcasing rarefied objects in the standard museum fashion, this one put on display mundane things from public housing residents — a mason’s tools, a Pyrex dish, a garden hose — and told the deep human stories behind them. 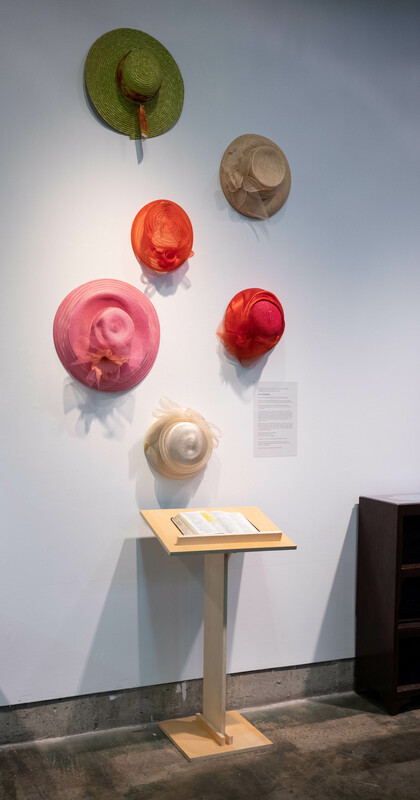 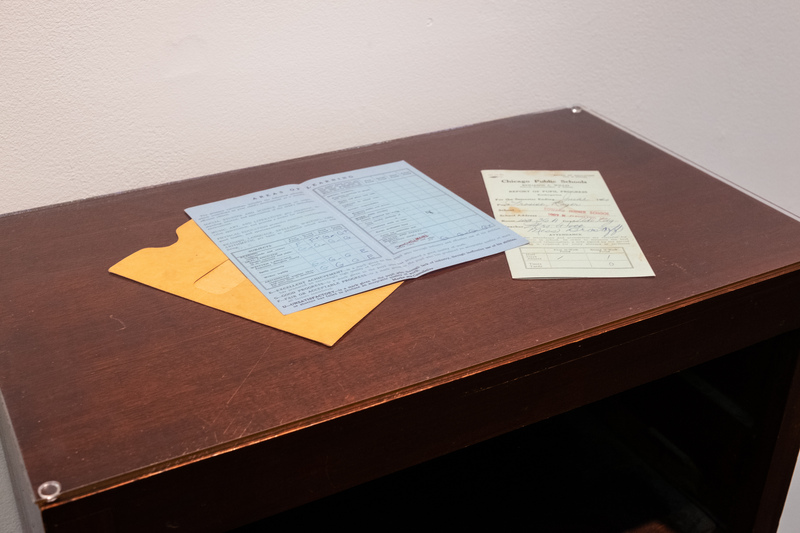 Objects were loaned from public housing residents, past and present, and each label was written from the object owner themselves during a writing workshop held at the museum. 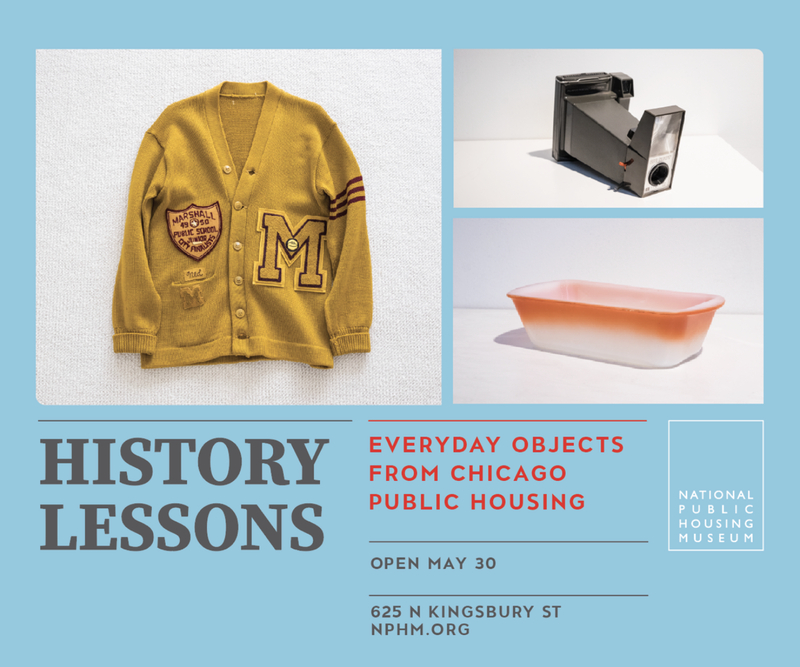 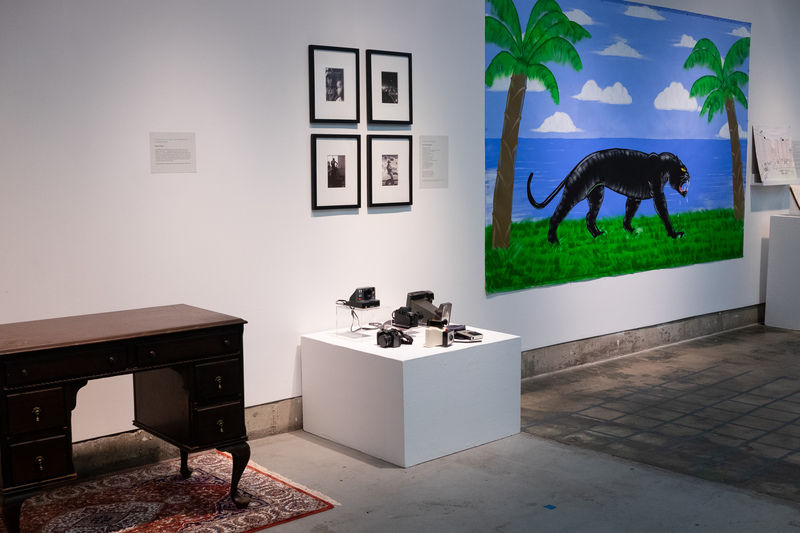 Exhibit designed for the National Public Housing Museum at ArcheWorks, curated by Lisa Yun Lee and Richard Cahan, with design assistance from Andrés Alejandro Chavez.